Lately we've been hearing a lot about Maca powder benefits from health gurus, praising this superfood as an ingredient for smoothies, desserts and more. Is it really the magic powder it's touted to be? Keep reading to learn everything you need to know about maca powder. I have been using maca in my smoothies to boost my energy levels with great results. And unlike some other superfood powders, I actually enjoy the taste of it. 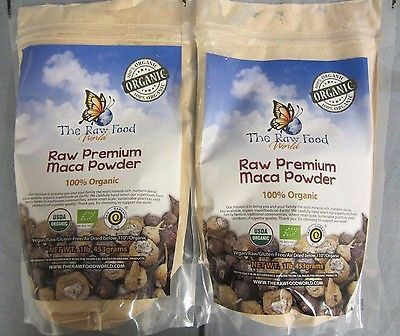 This is the brand I almost always buy - The Raw Food World Organic Maca Powder. It's raw unprocessed powder, organic, and has a great nutty taste. It also received very high user ratings. Are there side effects to Maca? Maca is the root of a plant that grows in South America. Most maca is harvested from Peru, where it has been a part of the country’s diet for centuries. 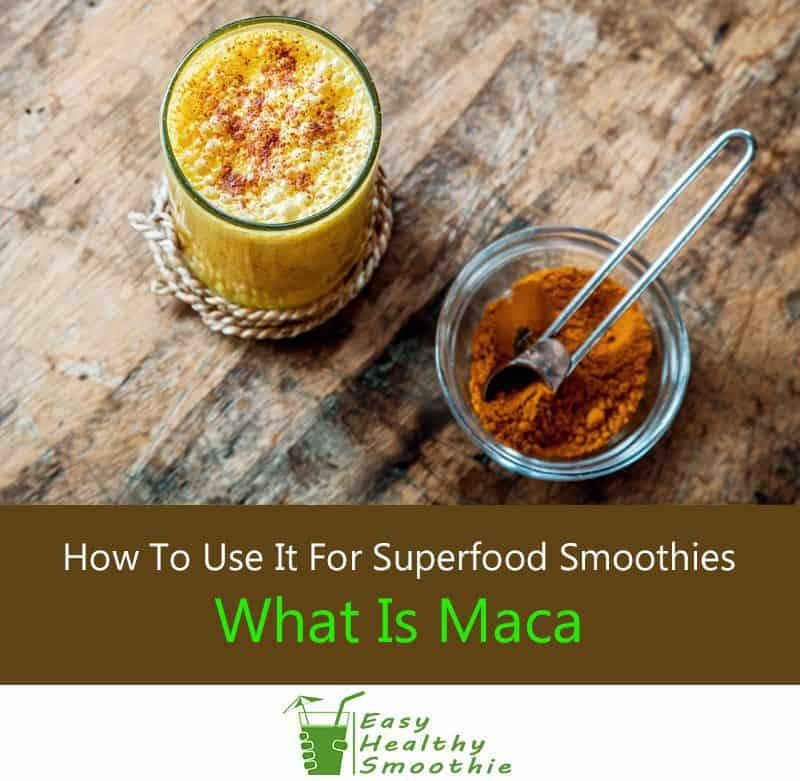 Although it looks similar to a turnip or parsnip, maca is actually most closely related to broccoli and cabbage as a member of the cruciferous vegetable family. You’d probably won’t find it in its original form, as most maca on the market is sold in powdered form, which makes it a very convenient addition to smoothies. 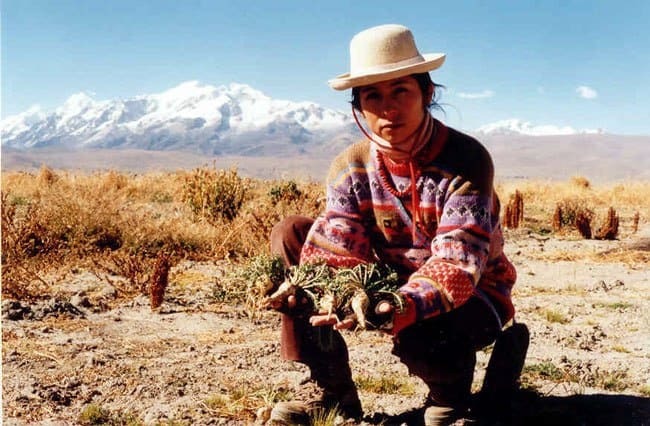 The plants grow at high altitude, in extremely mineral rich mountain soil. This is great because many cultivated foods are grown in mineral depleted soil, reducing their nutrient conten﻿t. High mineral content of the soil means that maca retains much of the nutrition of ancient foods. Maca is an adaptogenic herb. This means that instead of directly changing your body’s chemistry, it helps support positive adaptation. Physical stress like exercise, emotional stress from family or work, lack of sleep or illness. Using maca during times of stress can help your body cope more efficiently. Because of its adaptogenic qualities, maca should be used intermittently so your body can self-regulate as well. I will explain more about this later. By now you are probably wondering: what’s the point of taking it? Bonus: Maca has been long-regarded as an aphrodisiac, so it might just put some spice back in your love life. Maca has been shown to directly boost mood, leading to reduced anxiety and depression. This improvement in mood is thanks to its ability to increase serotonin levels. Serotonin is the hormone responsible for happiness. Maca also appears to positively impact the thyroid, which can reduce depression. 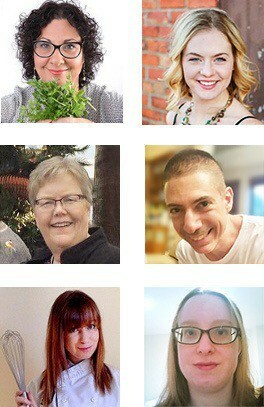 Note that for thyroid health, it is important not to use large amounts of raw maca. As a cruciferous vegetable, it contains goitrogenic properties and can slow the thyroid when used raw in large amounts. Maca is most well known for its aphrodisiac effects. This herb can get you ‘in the mood’ if you know what I mean. Maca has been shown to assist in resolving sexual dysfunction in both men and women. In addition to libido, maca has also been associated with increased fertility. In men, it appears to improve the production, quantity, and mobility of sperm. In women, the hormone balancing effects lead to better egg output. Many people obviously turn to coffee to get an energy boost. You can get a similar energy boost effect by consuming maca, but unlike coffee, maca has not been shown to cause an energy crash or jittery feelings. This means that your performance will not suffer if you turn to this herb for a boost. Many people report feeling more focused after taking maca, so this is a great supplement for those late nights at work to meet a deadline. Because maca is packed with potent antioxidants, it increases your body’s natural ability to fight disease. Metabolic syndrome is a state of high cholesterol, high blood sugar, and inflammation in the body. When you take maca, it works to increase your insulin sensitivity leading to lower you blood sugars and decrease your fat storage. By improving cholesterol levels, it can also protect against heart disease. Women with high or low estrogen can experience PMS symptoms, aggravated menopausal symptoms. Men with elevated estrogen can experience weight gain, reduced libido and erectile dysfunction. Since maca is an adaptogen, it can help to either raise or lower estrogen levels depending on what is needed. Maca is quite widely available these days. Most health food stores carry maca powder for adding to smoothies and other recipes. You may also find it in capsules, which some people prefer to take because they dislike the taste. Even if you don’t like the taste of maca, don’t worry about including it in a smoothie since the taste would probably be completely masked by the other ingredients. 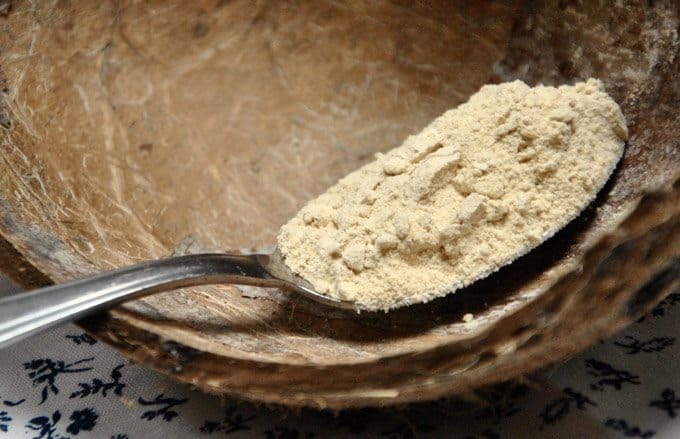 However, when you get good quality, fresh maca, it should have a pleasant flavor. Some describe the flavor as being similar to caramel or butterscotch. When you are sourcing maca, try to select a reputable brand. 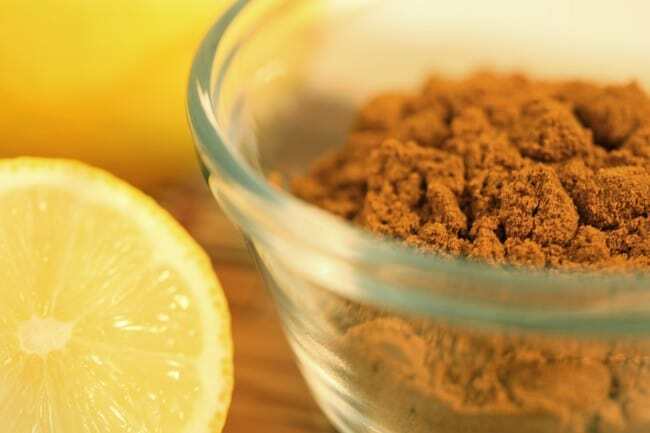 Powdered products are easy to counterfei﻿t, so you should always exercise caution when purchasing pre-ground ingredients. You might see the maca labeled as different color like red, yellow and black. The powders will all be the same color, because the skin of the root is what varies in color. Look for ‘certified organic’ on the package. 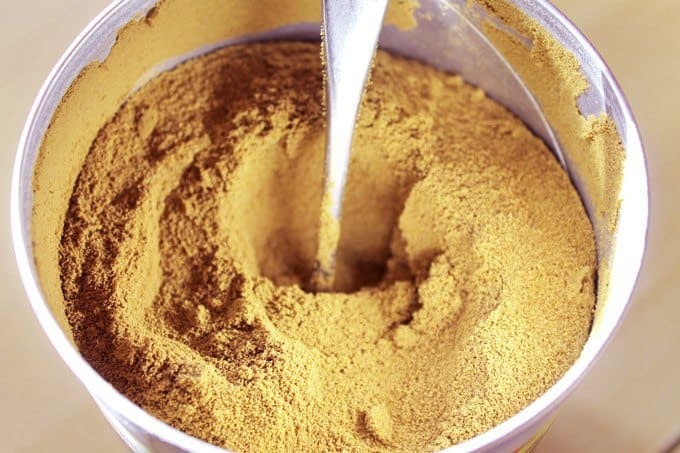 You can also buy maca powder online if you have trouble finding it in a store. This would normally save you time and money too. When you decide to add maca into your diet, it’s best to start slowly. Start by adding only 1 teaspoon of powdered maca to your smoothies and work your way up to a full tablespoon. For best results, it’s also best to take short breaks from maca supplementation so that your body doesn’t become too dependent on it. I recommend using 1 tablespoon per day for 3 weeks, and then taking 1 week off. 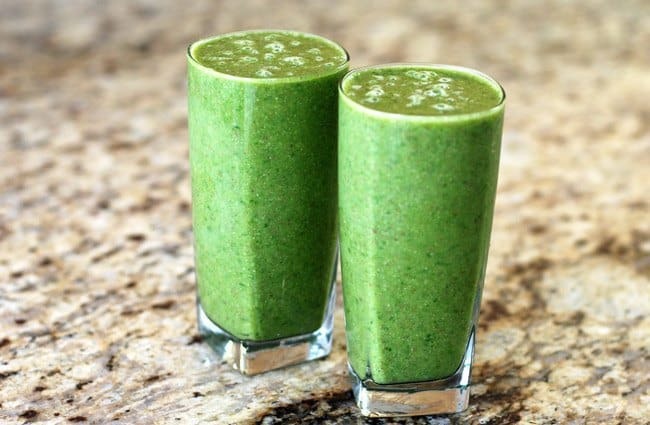 During this time you can still enjoy other superfood smoothies, just leave out the maca. Large amounts of raw maca should be avoided if you have a pre-existing thyroid condition. If taking maca makes you feel ill or uneasy, discontinue use. More research is needed to determine if certain people might be sensitive to this food. Until more research is available, trust your body. Since maca can influence your hormone production, you should consult a medical professional before using it if you are being treated for hormonal issues. Hormone-sensitive cancers like breast and prostate are often treated using hormone-blocking medications, so maca has the potential to disturb these effects. Maca blends well in smoothies. It usually adds a light nutty aroma to the smoothie, depending on the brand of Maca you use. 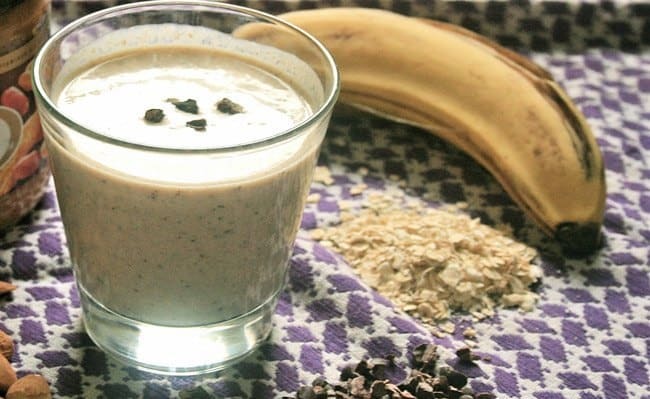 This recipe is the perfect all-in-one morning shake. It’s like your coffee and breakfast all rolled into one. Add all ingredients into the jar of your blender and place the lid on tightly. Blend until smooth, this may take 1-3 minutes depending in your blender. Pour into a glass or a travel cup if you are on-the-go. This smoothie tastes like banana bread in a glass. It will give you a steady energy boost to get you through the morning or afternoon. 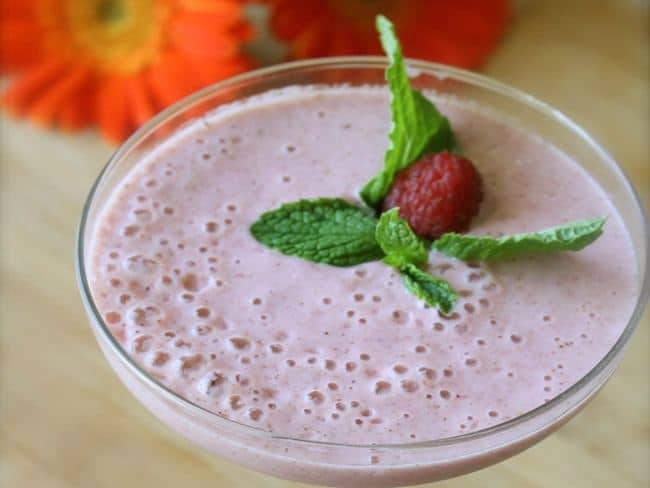 Both maca and berries are packed with anti-oxidants, so this smoothie will boost your energy and your immunity. 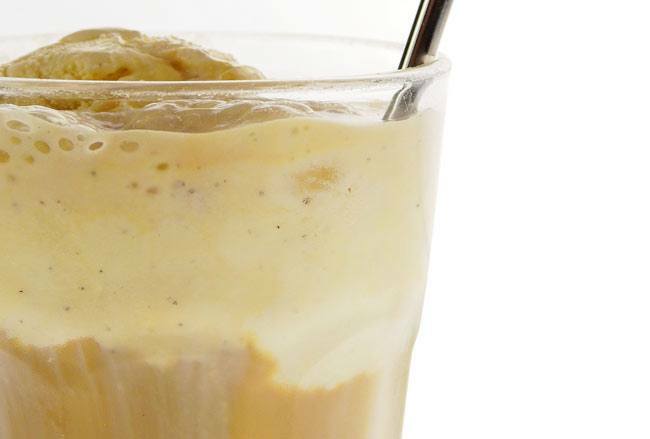 This rich shake tastes more like a decadent dessert than a healthy boost. 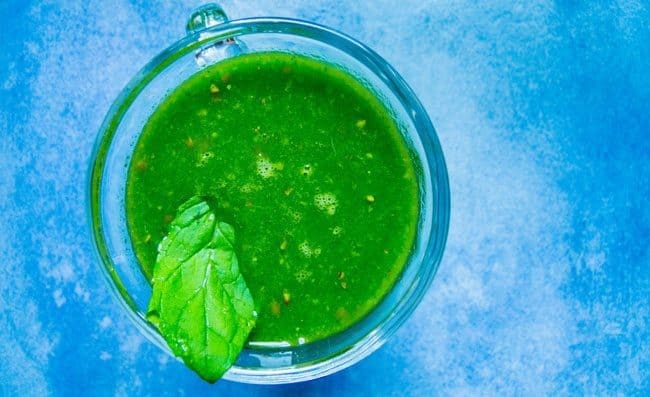 The ultimate superfood smoothie with a maca boost. Blueberries and maca powder combine in this smoothie to create a flu-fighting, anti-oxidant blast of nutrition. First, soak the cashews in water for 20 minutes or overnight, then discard the soaking water. 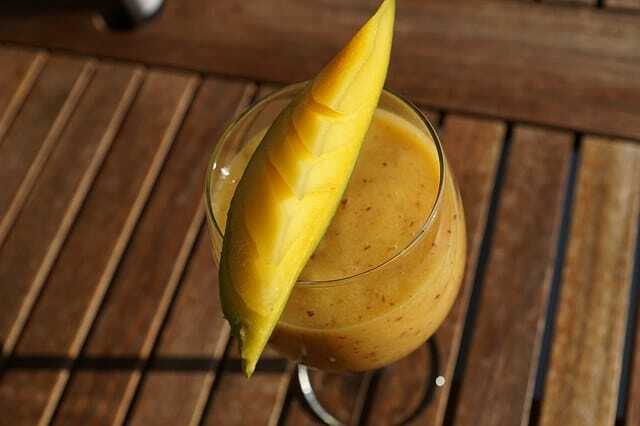 This smoothie incorporates the flavors of a tropical vacation, with the energy boosting effects of maca. Are you excited by the potential energy and libido boosting effects of maca? 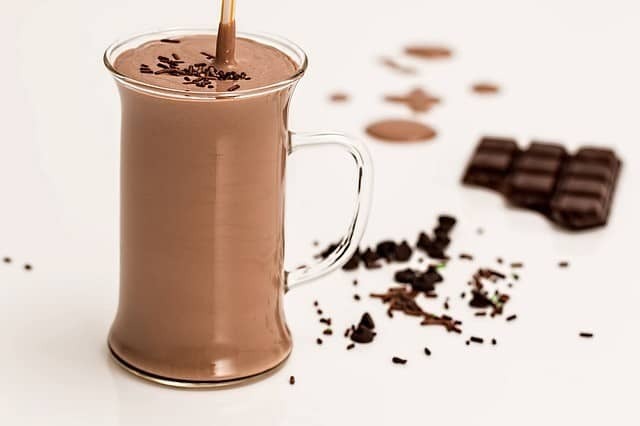 Get started today by trying one of the maca shake recipes above. If you have questions about using maca, or want to share some of the amazing effects you’ve experienced, let me know in the comments below. Should you use Maca and how? I've been using it to boost my energy levels with great results. Unlike some other superfood powders, I actually enjoy the taste of it. Wow, think I definitely need some of this for boosting my mood and energy levels! Hi Hayley, thanks for your comment! I’m really excited to start adding this to my smoothies! It sounds amazing and I could really use an energy boost at the moment. Thanks for introducing me to maca! Our pleasure, Thomas! I’m sure you’ll love it 🙂 Let us know how you get on with it! Thanks for commenting, Harry! Glad to introduce you to maca 🙂 Hope you like the Green Maca Monster! Let us know how you get on with it?